The clock struck 12 and bam! It's Christmas time everywhere! 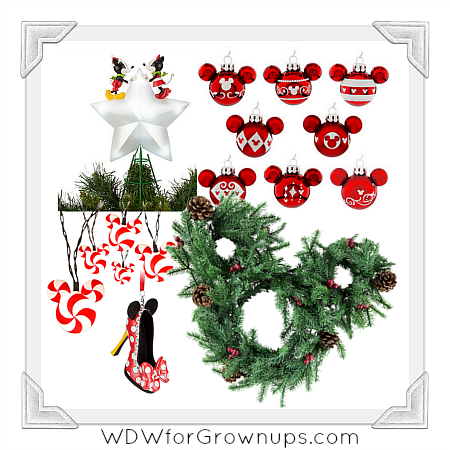 Yes - even we here at Walt Disney World for Grown-ups are gearing up for a very merry season of all things Disney. 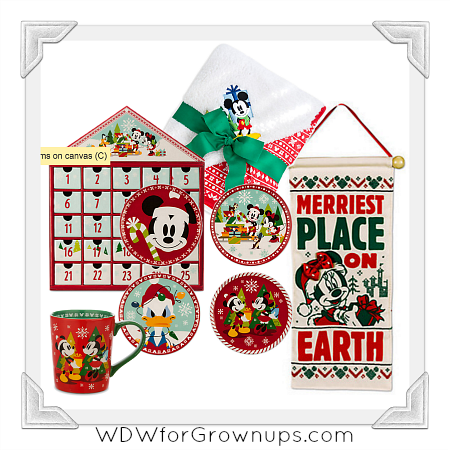 While many of our readers are looking forward to their annual holiday pilgrimage to the vacation kingdom, we're thinking of ways to bring a bit of that Disney holiday cheer home to celebrate as well! Before diving into our annual gift guides, let's take a look at what's new in the Disney Store.